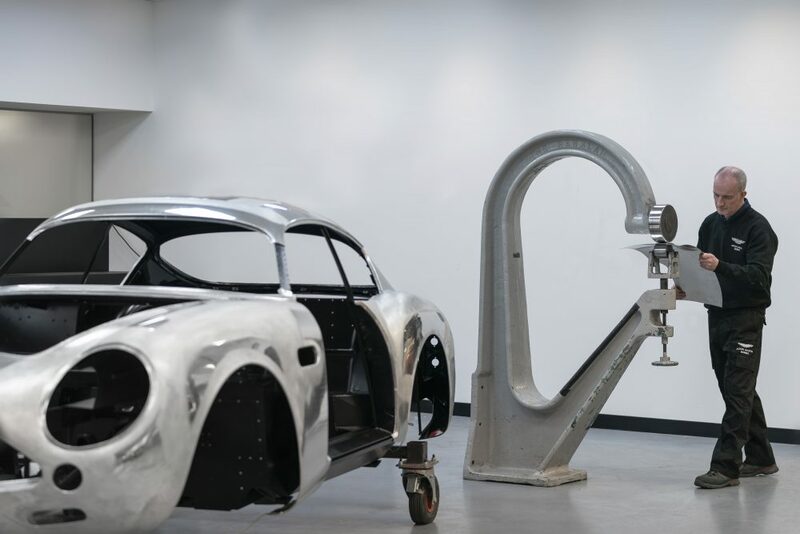 The build of Aston Martin’s first DB4 GT Zagato Continuation cars is now underway at the company’s heritage division, Aston Martin Works, at its Newport Pagnell, UK, base. The DB4 GT Zagato was a lightweight version of the short-wheelbase DB4 GT, a collaboration between Aston Martin and renowned Italian coachbuilder Zagato. 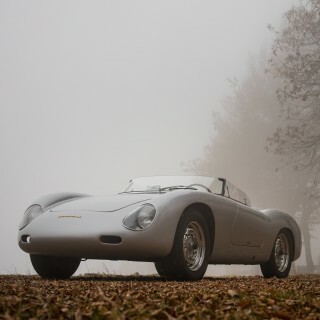 Just 19 were built, designed to compete against the might of Ferrari in the 1960s World Sportscar Championship. enhancements”. 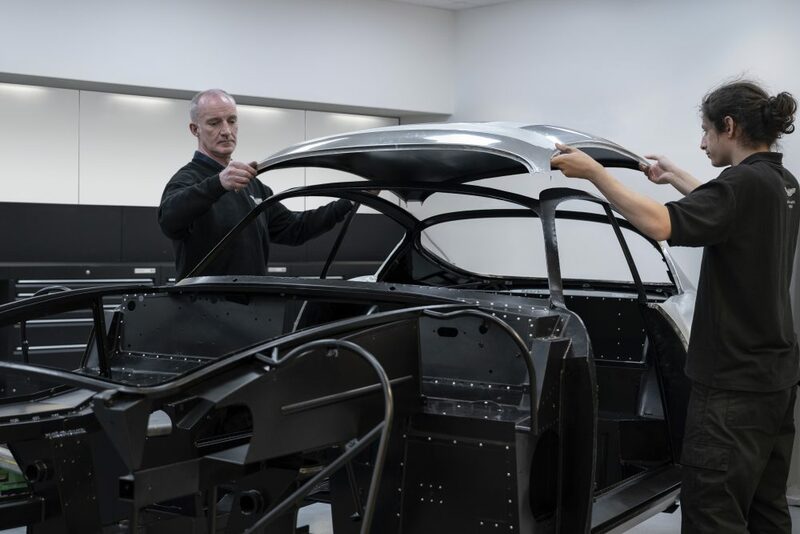 For example, a digital body buck has been created to allow Aston Martin engineers to examine minute details of the design but the hand-finished body panels will be hand-worked from flat sheets of 1.2mm thick aluminium using traditional coachbuilding techniques. The cars will be powered by a version of the original Tadek Marek-designed straight-six cylinder engine with two spark plugs per cylinder, producing around 380bhp and driving the rear wheels via a four-speed manual transmission and limited-slip differential. 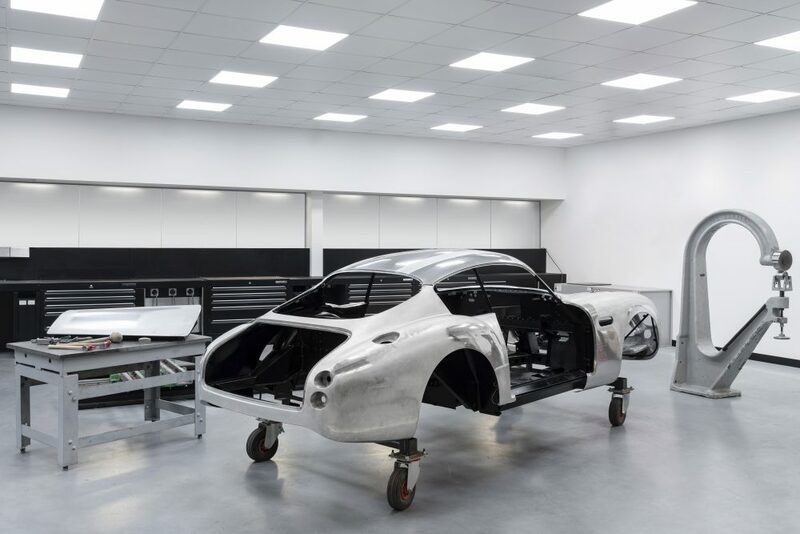 The body of the first car has now been completed, created in a glass-fronted workshop at Aston Martin Works, which was the site of the Aston Martin factory until production relocated to Gaydon in 2007. Up to that point 13,000 cars had been built at Newport Pagnell. 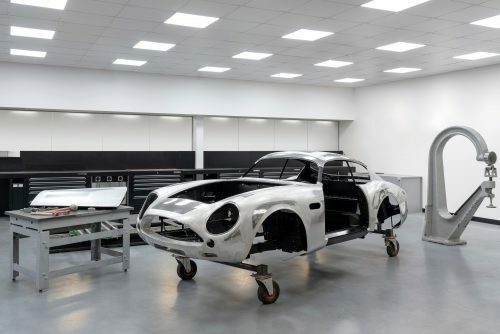 In 2017, production (albeit on a much lower scale) returned there with the launch of the DB4 GT Continuation. 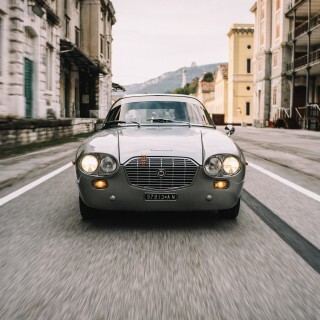 With that model now sold out, the Zagato Continuations will take up the production facilities, to be followed in 2020 by DB5 “Goldfinger” Continuations. The DB4 GT Zagato Continuations will be sold paired with the new DBS GT Zagato as “The DBZ Century Collection”, priced at £6m plus taxes. 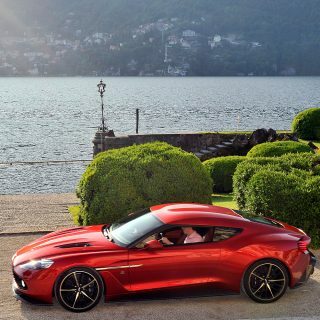 First deliveries to customers will start in the third quarter of 2019 for the DB4 GT Zagato Continuation and the end of 2020 for the DBS GT Zagato. 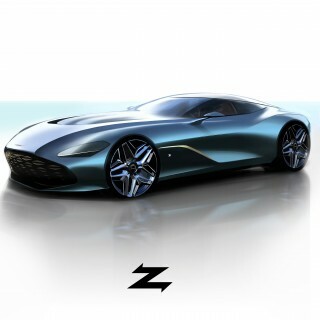 Journal What Do You Think Of The Aston Martin Vanquish Zagato Concept? If I owned one of the original 19 I might be a little peeved that the number of cars in existence is about to double. 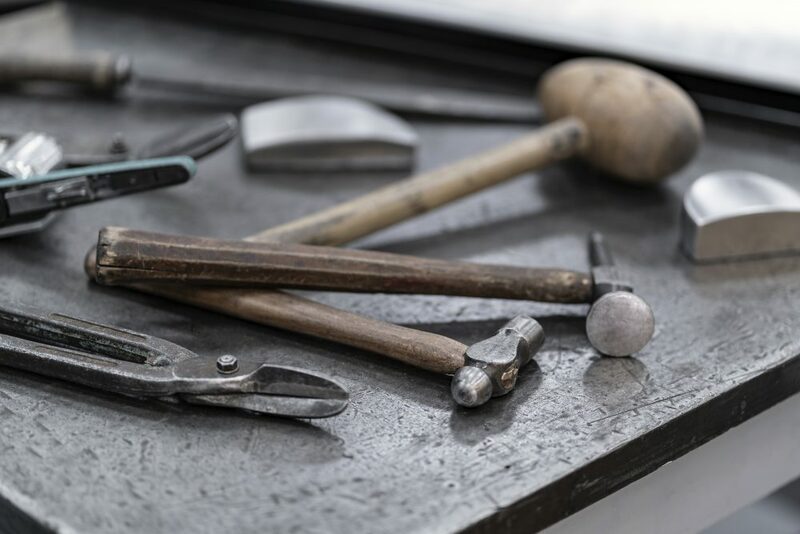 The flip side is that thanks to this, new spares that have been unavailable for years have now been re-made, which the owners of the originals are pleased about. But you’re right, some might be unhappy. 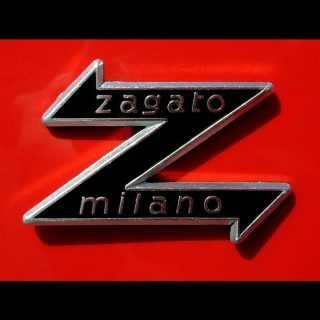 Remember too that there are already several Zagato replicas around, made by other companies. So there are way more than originally built now! 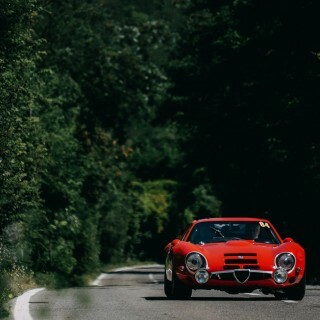 These are the cars like that was featured in the Grand Tour, right? They are not street legal cars, correct? In the late 60’s Otto Zippers’ Ferrari store in Beverly Hills had a red Zagato DB 4 in pristine condition for sale. They couldn’t give it away, no one even looked at it. Isn’t it amazing how perceived value changes over 50 years? 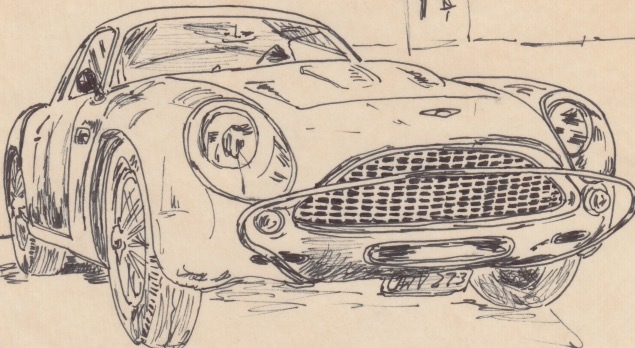 My girlfriend was so taken with the Zagato that she did some sketches of it. I still have one……..